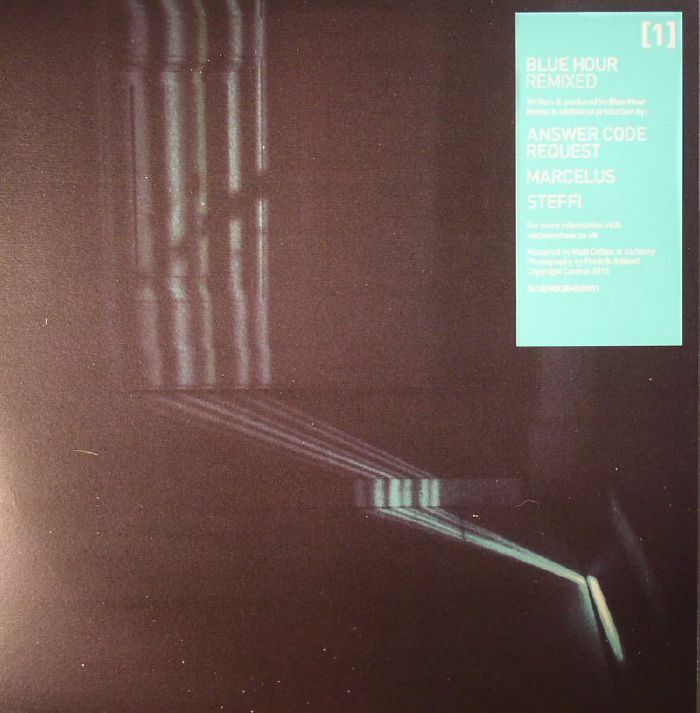 ANSWER CODE REQUEST/MARCELUS/STEFFI Blue Hour Remixed 1 vinyl at Juno Records. After a series of 12" releases of original material, Blue Hour calls on some contemporaries to lay down the truth with Answer Code Request, Marcelus, and Steffi on board to remix. 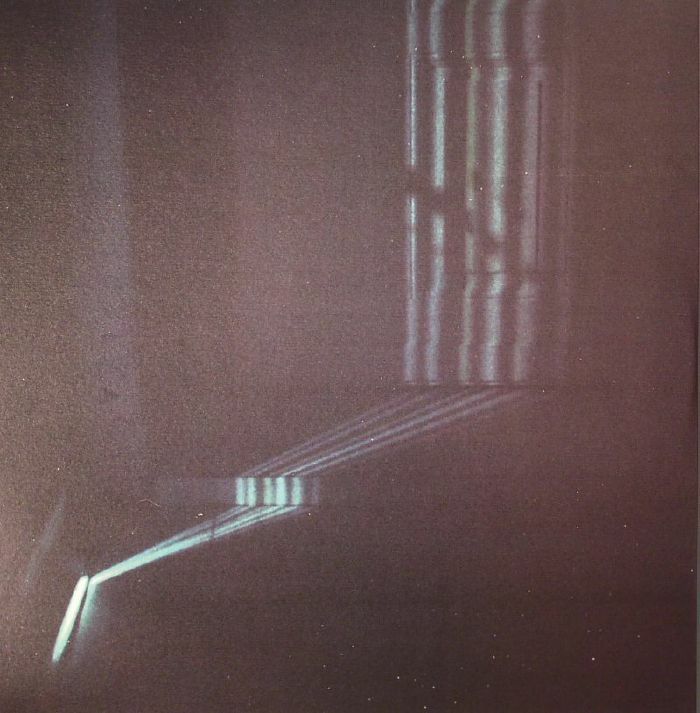 Up first, ACR tears into "Axis Motive", stripping everything back to a big kick drum fuelled by subtle breaks, and a gorgeous storm of pads - proper chimerical. Singular boss Marcelus rewires "Reference 97", and unlike his usually menacing approach, this tune is deep, visceral and full of soul; Berlin house Dj and producer Steffi adds some class and love to "Moments". A wonderful touch, and an altogether full-bodied EP.